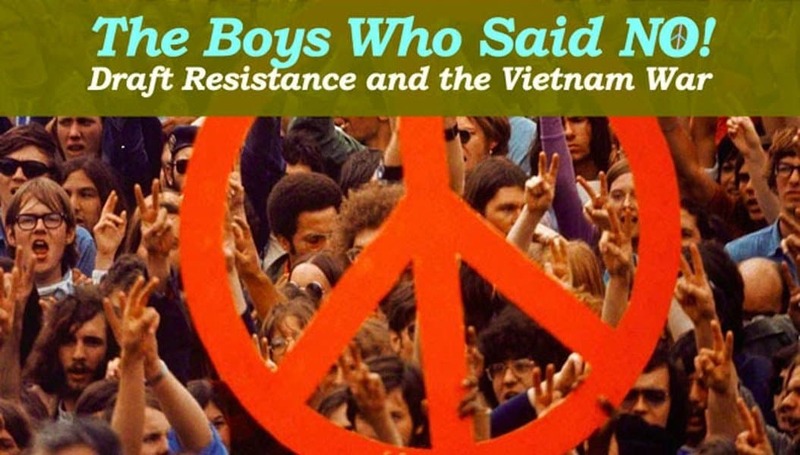 « The Boys Who Said No! We’re getting close! The BOYS! are coming! Our Film Team recently viewed and provided input on a 90+ minute cut (down from 2 hours and previously 4 hours). We are bursting with excitement and pride about the film we hope to share soon with you and the world. We’re also expecting to hear any day now from Independent Lens which is actively considering the film for nationwide broadcast on PBS. As one of the 800+ supporters who have gone on this adventure with us, you are an essential partner in creating an inspiring film that will tell a historic, untold story. In other words, we couldn’t do this without you! And once you see it you’ll be proud, too. Our two primary goals now are to create an 86 minute Fine Cut of the film, and to raise the funds to acquire the essential, but costly, archival footage, photos and music that our archivist Blanche Chase has discovered. Our team has also been busy organizing three November Preview Events that will provide you an opportunity to view the 30 minute opening segment of the film (Act 1) and contribute funds needed to complete the film. Details below. 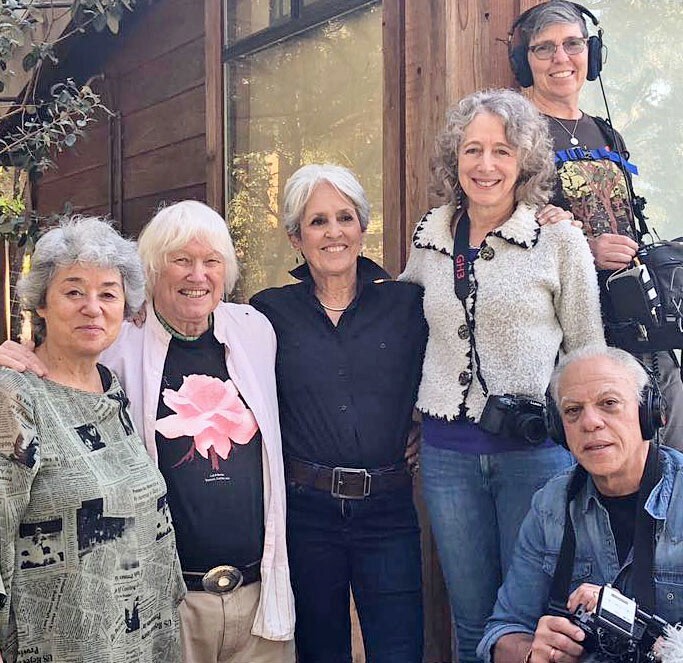 On a lovely Thursday in October we did a follow-up interview with Joan Baez in her forest home to fill in some story gaps. We are very grateful to Joan who generously made time for us in the midst of her extensive Fare Thee Well Tour. We had a lovely time and Joan told us she was quite moved watching the latest cut of the film. This was the last interview we needed for the film and we are now moving on to create a Final Cut. Join us to preview Act 1 of the film and enjoy fine food and beverages, along with special guests and stimulating discussion. San Francisco will have a silent auction of signed Joan Baez memorabilia and other items. Coming shortly after the mid-term elections, we may all need the inspiration and camaraderie these events will provide. Reserve your spot now. Space is limited. Seriously, just one or two wealthy angels could assure us of the final funds needed to complete the film and to organize a major nationwide screening campaign. Donations are tax-deductible, so enjoy end of year tax savings too! If you know someone, please contact Christopher Jones. On behalf of the BOYS! Film Team and all our supporters and volunteers, a huge THANK YOU! We hope to see you at one of our November preview parties! P.S. HELP! We need volunteers to work a shift at our November events, and are looking for other wonderful donated items for our silent auction (also tax-deductible). If you can help, please contact Bill Prince. P.P.S. If you have’t seen the rough cut segments we posted earlier this year, and other clips, visit our Film Clips page.